When death is swallowed up, I will wipe every tear from your face. The Lord Yahweh will wipe away tears from off all faces. for Yahweh has spoken it. As followers of Christ, we have an amazing hope. The hope of eternal life and the hope that one day we will see our God and Father face to face. 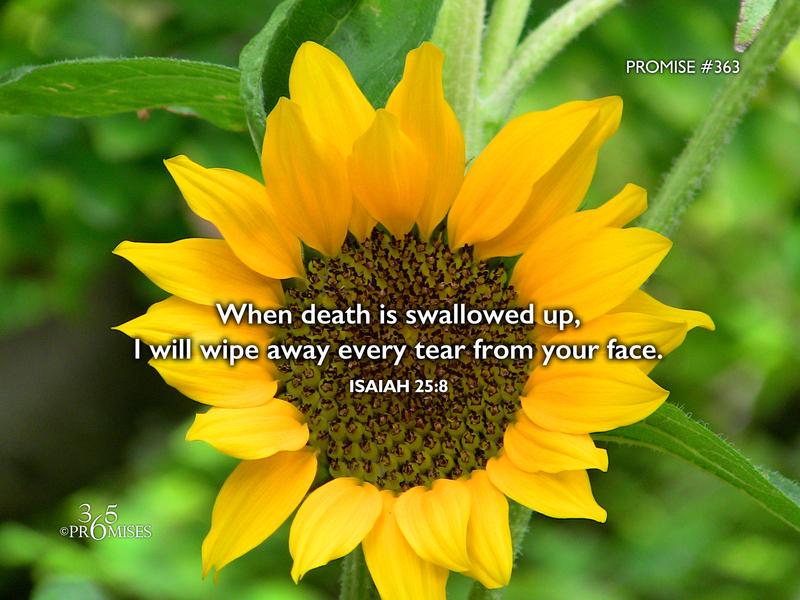 On that day, when death is swallowed up, He will wipe every tear away from our face. My prayer today is that we would all be strengthened with the hope that we have in Christ. No matter how difficult your circumstances, no matter how hopeless your situation, may divine hope flood your heart so that you would know that one day God will wipe away every tear from your eyes and take away all of the pain that you suffered on this earth.